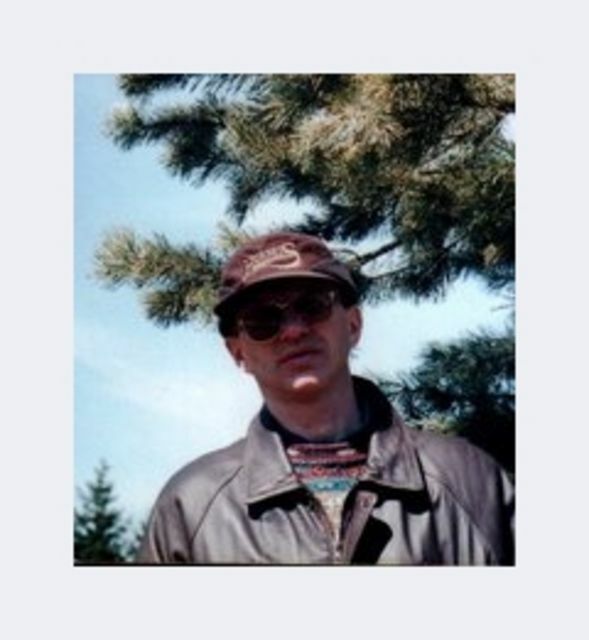 My name is Arkadiy Ogloblin, I'm male and 64 Years old. My Sign of Zodiac is capricorn. I live in Komsomolsk-on-Amur, Russia. On Flirtic.com I've been registered for 15.12.2011 years. I like to listen to Стас Михайлов, Елена Ваенга, John Lennon, Joe Cocker, Carlos Santana, The Beatles, Paul McCartney, Григорий Лепс, The Rolling Stones. Sometimes I attend Злк, Факел.